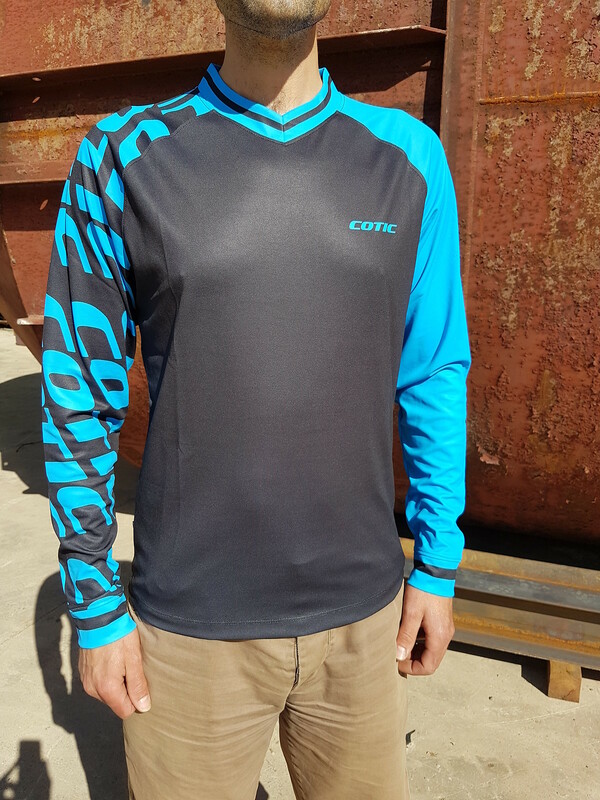 There are still a few Cotic Short Sleeve Ride Jersey also available, in two colour options. Prices (as always with us) include UK postage and packing. 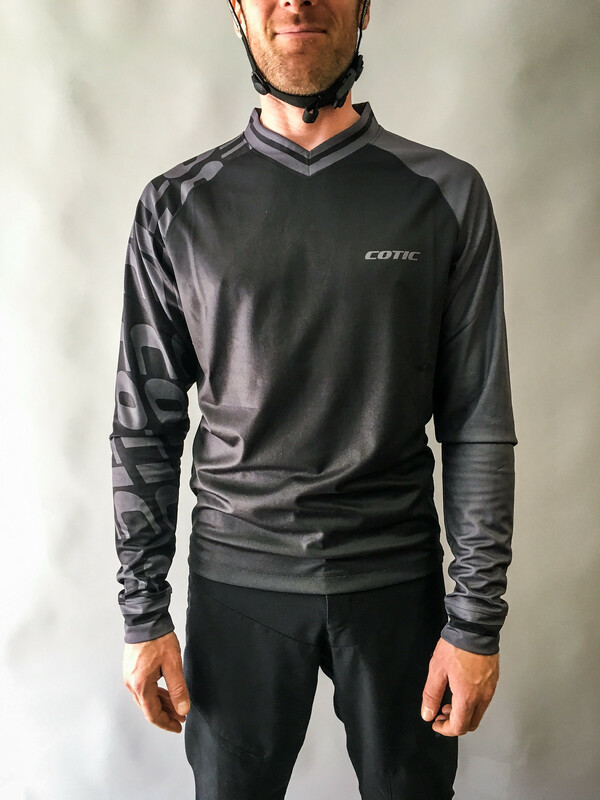 Cotic CMYK Logo T-shirt, grey. Beanie. Fleece lined headband inside. Woven Cotic label. This one is black. 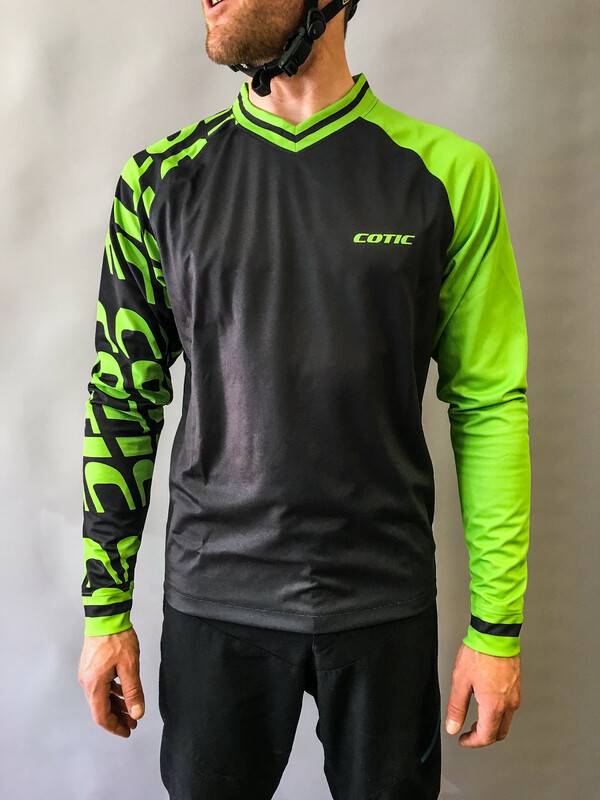 RESTRAP x COTIC custom frame bag for Large and XL longshot bikes. Also fits all sizes of non-longshot bike.